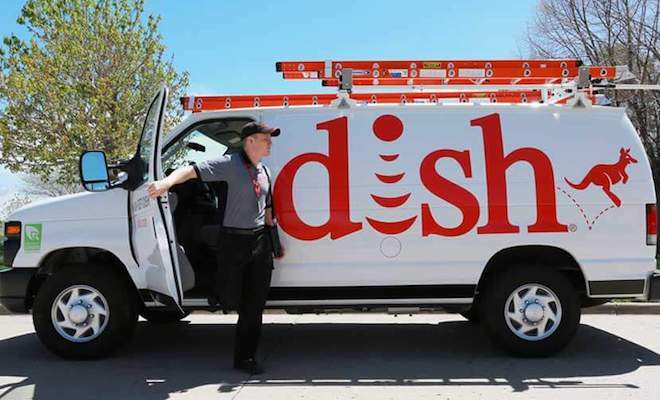 DISH Network today became the first pay-TV provider in America to introduce a true TV Everywhere offering, giving DISH Network subscribers the ability to watch all of their live and recorded television programs on compatible smartphones, tablets and laptops. 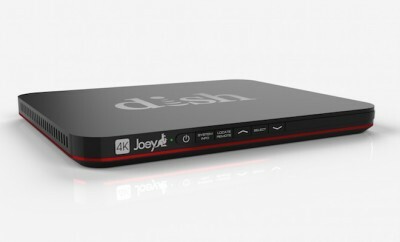 DISH Network subscribers can access these features when they download and use the DISH Remote Access application in concert with their broadband-connected, Sling-enabled receiver. 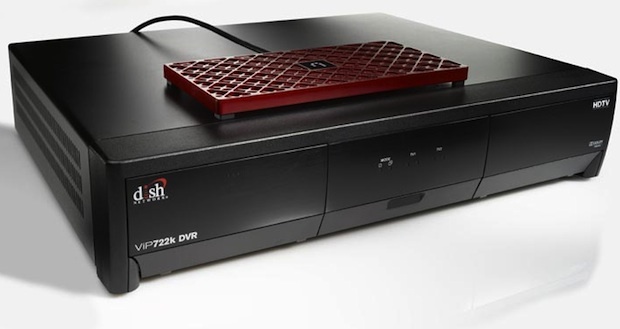 To enjoy the live viewing capability of DISH Remote Access, consumers need to be DISH Network subscribers and have a Sling-enabled device such as the newly-released Sling Adapter — a small placeshifting device that pairs with DISH Network's ViP 722 or 722k HD DVRs. With a Sling Adapter, customers can then view their high-definition or standard-definition DISH Network programming, including live and recorded shows, on compatible mobile devices or laptops. The award-winning Sling Adapter is powered and operated through a USB connection, offering an easy, plug-and-play set-up without the need for any other wires or connectors. The Sling Adapter is available for $99 to new and current DISH Network customers. iPhone & iPod touch: Watch your TV on your iPhone's Retina display. You can download the app now through the iTunes Store. iPad (TV viewing coming soon on iOS 4.2): Catch your favorite TV shows, live and in HD, on the iPad's crystal-clear 9.7 inch screen. The DISH Remote Access app is currently available through the iTunes Store and will soon be updated to provide full-screen TV viewing for the iPad. Android: DISH Network offers full support for the fastest-growing smartphone OS in the world. DISH Remote Access for Android devices is available for 4.3-inch display smartphones and tablets, and can be downloaded through the Android Market using your device. Windows & Mac Computers: DISH Remote Access allows high-definition TV viewing on Windows and Mac systems. 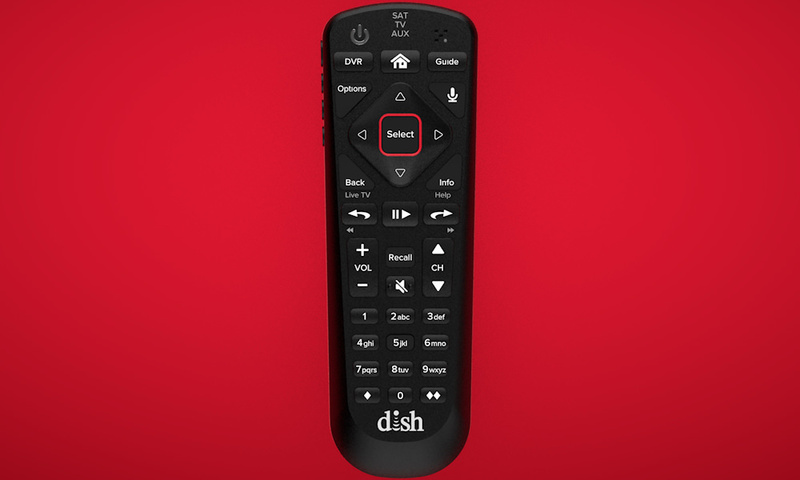 DISH Network subscribers can log in to DISH Remote Access at DISH Network's website to use the service. BlackBerry: DISH Remote Access means your BlackBerry is no longer just for business, unless your business is watching your TV anywhere and anytime. 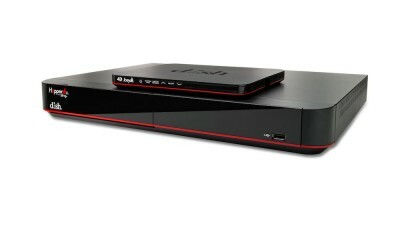 The beta app is available for Bold (Models 9700 & 9000) and Curve (Models 8520 & 8900) through the TV Everywhere section on DISH Network's website.